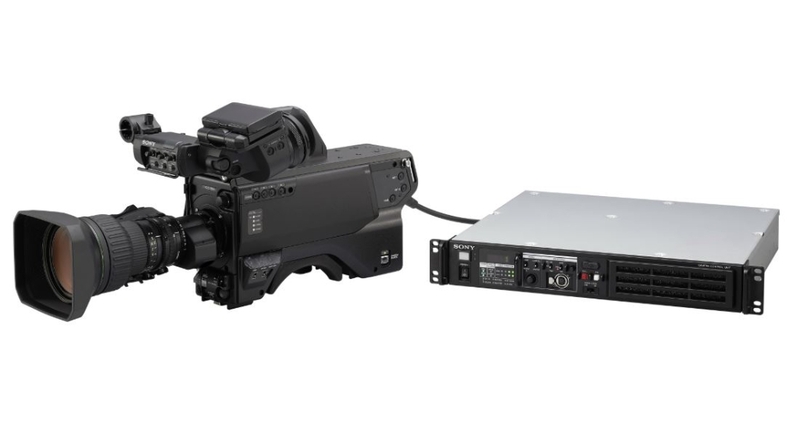 The HDC-3170 system camera brings new levels of creative flexibility and portability to live production environments. Enjoy premium HD pictures plus the versatility of digital triax transmission. Capture premium pictures with the world’s first 2/3-inch HD CMOS sensor with global shutter technology that eliminates the ‘jello effect’ and banding noise. This allows the HDC-3170 to capture pristine images with low noise and excellent sensitivity (F12 at 1080/59.94i or F13 at 1080/50i). 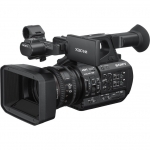 The HDC-3170 can output 3G-SDI signals in a range of formats right up to 1080/50p. So you can benefit from maximum production convenience – and your viewers can enjoy premium picture quality. 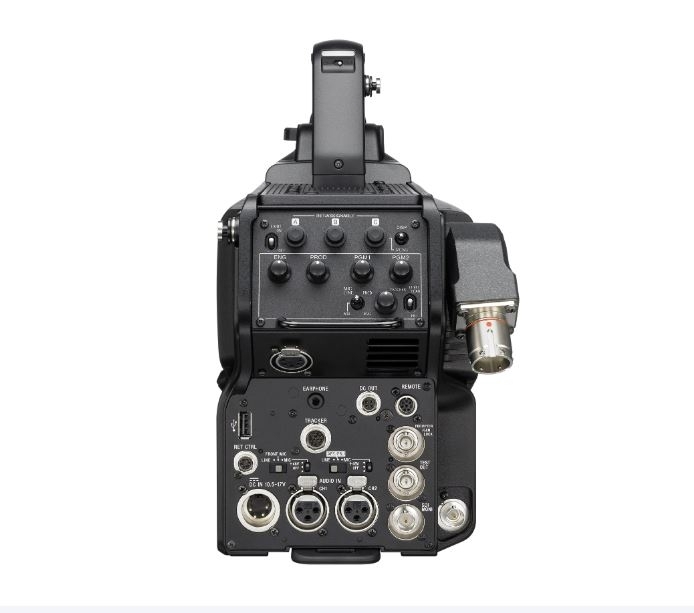 The HDC-3170 supports the latest third generation digital triax-based camera/CCU transmission system. This can carry high-quality Full HD images over distances up to 1,800m* while integrating smoothly into current triax infrastructures. *With 14.5mm diameter triax cable. 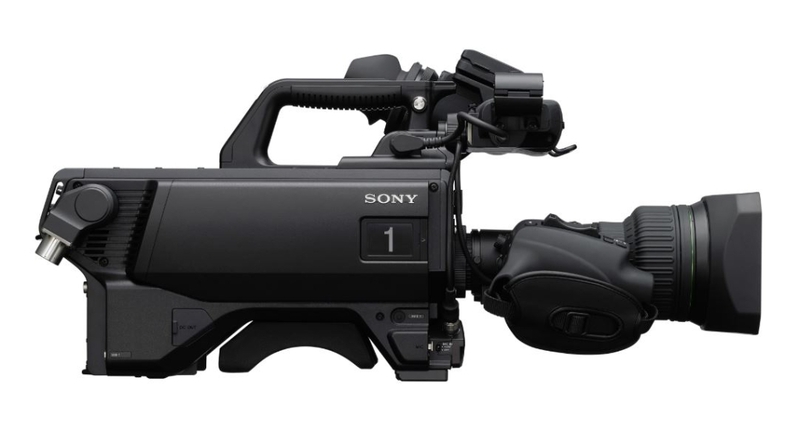 Maximum transmission distance varies with camera system configuration. The magnesium alloy body of the HDC-3170 offers exceptional lightness and strength. Sure, stable handling is enhanced by the camera’s low centre of gravity, easily adjustable shoulder pad and widened hand grip area. Also ideal for handheld operation, HDC series studio cameras offer exceptional user ergonomics in a wide range of studio and field-based production environments. An optical Neutral Density (ND) filter wheel opens up wider creative possibilities. The filter can be controlled from a remote control panel, master setup unit, or directly from the camera head.